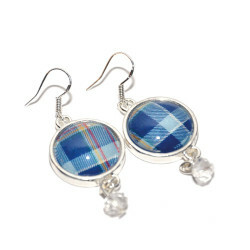 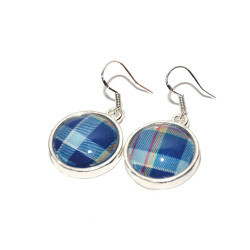 Our range of Scottish handmade jewellery will make the perfect gift for that special someone. 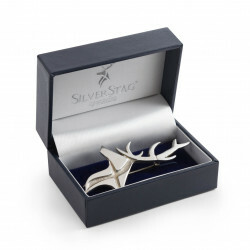 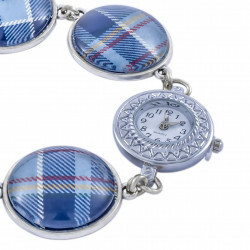 The STAND tartan and Silver Stag range includes necklaces, brooches and watches all handmade in Scotland. 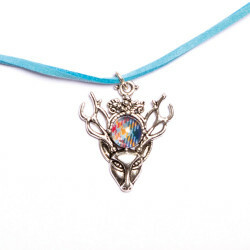 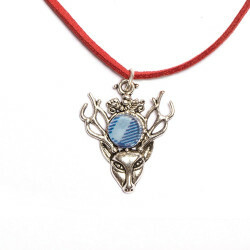 A soft red leather necklace with a Silver Stag charm featuring our unique STAND tartan. 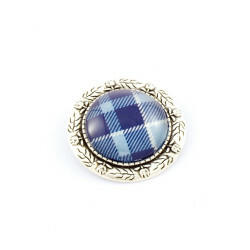 Brooches have recently enjoyed something of a comeback so this pretty piece is perfect for ladies of all ages.